In 1917, one century ago, Virginia Woolf was a thirty-five-year-old writer with dozens of reviews and essays and one undersung novel to her name. During a lull in the German air raids on London that spring, she had begun writing a series of experimental short stories that would point the way to her groundbreaking fictions of the interwar years. Once the raids resumed, she and her husband Leonard typeset these stories by hand on their basement printing press. Her work from these months was charged with the tensions of a world at war but also with artistic and political possibility. Woolf is widely recognized today as one of the twentieth century’s most innovative, prolific, and versatile writers—a devout diarist and letter writer who also penned hundreds of reviews and articles, dozens of short stories, several groundbreaking memoirs and influential long-form essays, and nine novels that are among the most beloved, widely adapted, and closely studied in the English language. 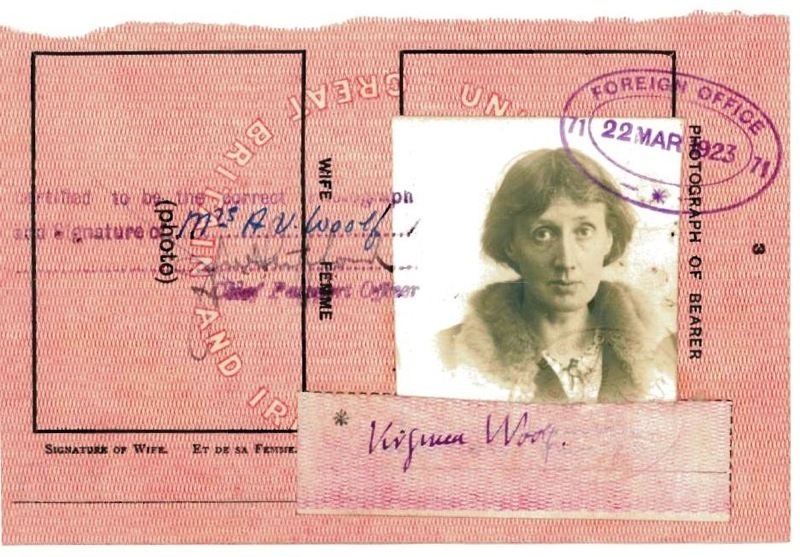 This course offers students a semester-long immersion in Woolf’s life and writings while also attending closely to the historical contexts of both. It introduces students, in addition, to the large and rapidly growing body of scholarship on Woolf through two major writing assignments: a book review of a recent scholarly monograph or edition; and a research paper on some focused topic, theme, or question. Both majors and non-majors should emerge from the course better able to learn their way around a given cultural figure’s life and oeuvre. And they should be equipped to connect such a figure to contemporary individuals, communities, and historical energies and to navigate her cultural legacy and scholarly archive in pursuit of their own research questions.